You must leave your first name, email address, and comment to qualify for this giveaway. Entries without these details are not counted in giveaway. Read below for the details. 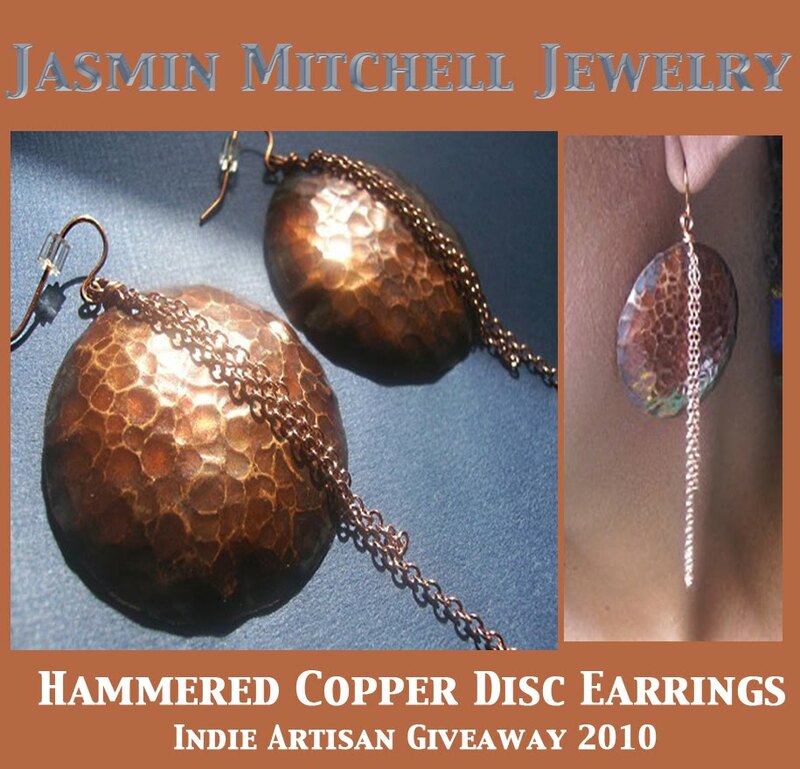 This month's Indie Artisan Giveaway is being sponsored by Jasmin Mitchell Jewelry! Jasmin Mitchell Jewelry -high quality, one-of-a-kind, handmade jewelry created with a variety of materials including semi-precious stones, precious metals, fabric, recycled leather and much more. 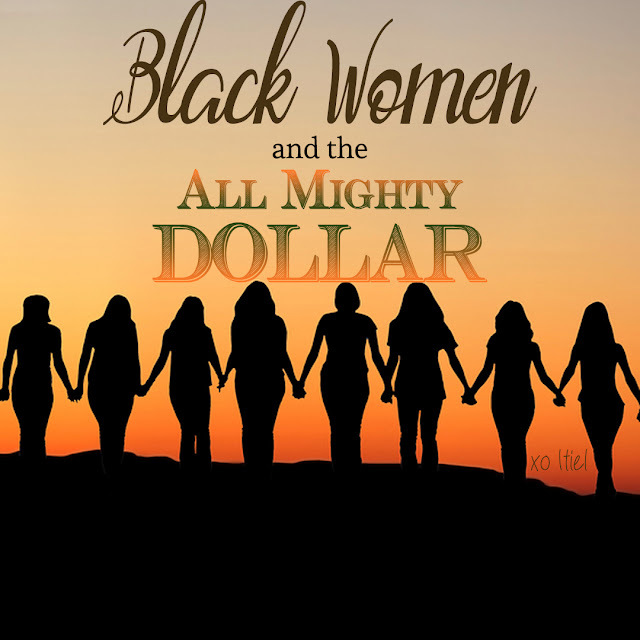 Connect with Jasmin Mitchell Jewelry on Blogger, Twitter, and Facebook. No purchase is necessary to win. You simply have to visit Jasmin Mitchell Jewelry to take a look around. Leave a comment about one of the creations. Your comment is your entry. Only one comment per person, duplicate entries will be deleted. Your name and a way to reach you (email address) should you win. The name of your favorite item in the shop(s) or the URL to it. The contest ends on Friday, August 13th, 9 p.m.(est). The winner will be selected using random.org. would be great with my new style. Love the earrings in this giveaway! Twist Out, African wax print maxi dress, and this bib necklace: http://www.etsy.com/listing/41628662/upcycled-leather-carnelian-bib-style....fly! thanks for a chance to enter! Love love love the Blue Agate and Copper Necklace! I really love the earrings! Hope I get the chance to wear them. I took a look at the etsy shop as well, and I must say, there are soo may thing I'd love to own, especially the Recycled Brown Glass and Copper Earrings -- I think all the jewelry and those particular earrings are a great mix of elegance and casual. Dark Brown Tab Shell Teardrops And Copper Earrings! Thanks so much for the giveaway! Beautiful stuff! I like the green recycled glass and copper earrings the best. I love the Pyrite Dangles and Brass Necklace! I love the Mookaite Dangles necklace! Gorgeous! I love the blue agate slice and sterling silver necklace! Would love a pair of the Dark Brown Wood and Brass Earrings! Thanks for the chance to win! Love the Green Chrysophrase Nuggets and Copper Chain Necklace! I love the colors of the Indian Aventurine And Wood Earrings! Hi! I like the Copper and Russian Amazonite necklace. :) Wonderful giveaway! I love this "recycled" necklace. I love the big blue stone.